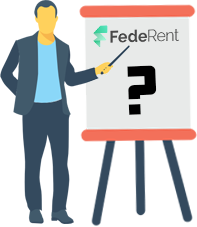 FedeRent is a Sydney based technology start up providing mobile app renting platform which lets people in the same area to rent their personal items to each other. In early 2013 for the first time I played tennis and instantly I fell in love with the game. I used to watch every single ATP tournament and played tennis every day after work. I even thought of getting into tournaments and wanted to hire a tennis ball machine to practice my technique but I couldn`t find a rental shop which I can rent a tennis ball machine from so I had to buy one, It cost me $3200 to buy it but I soon realised that it`s a bit too late for me to take up tennis seriously and get into tournaments as I was 29 years old back then.. I know right! They say “Love is blind”. 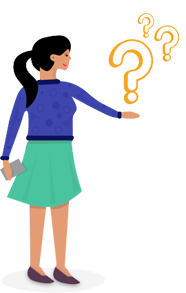 So I was left with a $3200 tennis ball machine which I wasn`t using anymore and couldn`t even sell it to anyone, that was when I first thought it would be a great idea if there was a platform that people could use to rent their stuff to each other. And that was the initial idea of FedeRent! It took me a while to bring the idea on the paper but in June 2016 I finally did come up with some sketches and slowly started building the app, in early 2017 I started building a website so that FedeRent functionality would be available on the web as well. 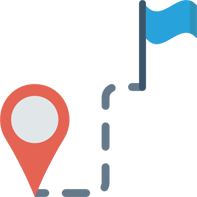 Design is always the highest priority to us and as a result of that we have redesigned the app and the website 3 times since then, we are only starting and this will continue to bring the best quality product for you guys who trust us. 1-We don`t use it all the time. 2-It`s too expensive to buy but we need them. 3-We don`t have space to keep them in the house. 4-We first want to try an item and MAYBE buy it later. Most of us have at least a few items around the house that we bought at some point and never used it or maybe used it once or twice but we still have to keep them in the house even though we don`t use them anymore. 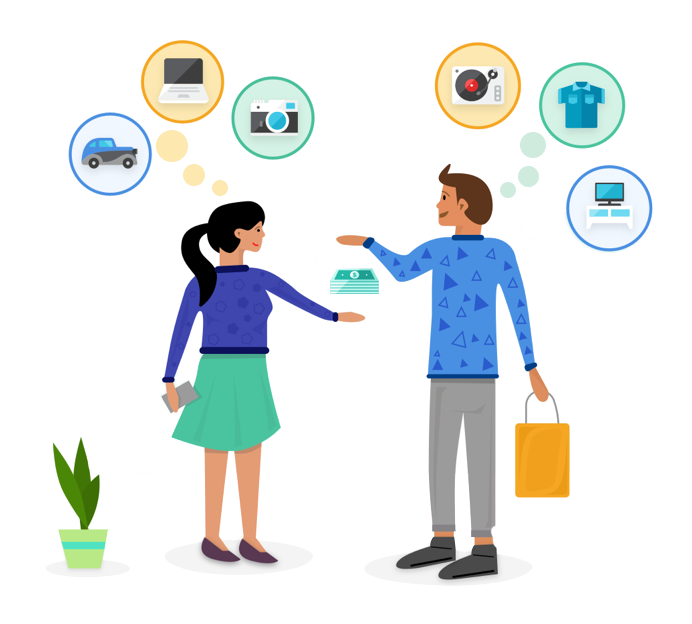 FedeRent allows users to rent what they want from people in their area just when they need it, it also lets users to rent out their own unused items to people in their area and make some money from it.